You can get in touch with us either by phone, email, social media or in person. Having established Plymouth Homes with Susan Tamblyn in 1999, Ian took sole ownership of the business in 2013 when Susan retired. His passion for exceptional customer service combined with integrity and a simple desire to 'do the right thing' very much shapes the way he runs the business today. Ian moved to Plymouth in 1983 with his family, and was educated at Eggbuckland Community College. Following A levels he studied at Wolverhampton University and gained a Business Economics Degree. Upon leaving University, in 1993, Ian was recruited to Halifax Property Services as a Management Trainee. After his initial training, he was appointed as the Branch Manager of the Reigate office in Surrey. During this period Ian continued to study and gained the Certificate of Residential Estate Agency from the College of Estate Management at Reading University. Promotion moved him to Burgess Hill, West Sussex as a Senior Manager and in April 1998, Ian moved back to Plymouth to run the Plympton Branch. Having run three of the Halifax's most successful offices Ian was admitted as a Fellow to the National Association of Estate Agents. Further studies in 2007 saw Ian achieve the Diploma in Domestic Energy Assessment. Ian lives in Crownhill with his wife Joanne and they have two daughters, Annabel and Eleanor. 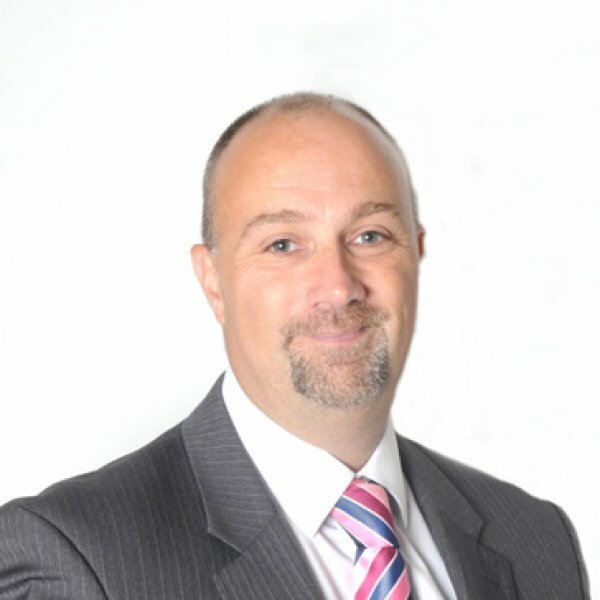 He is the Chair of Governors' at Manadon Vale Primary School and a committee member of the Plymouth Area of Property Professionals Association. Plymouth Homes Lettings is owned by Jacqui Courtier MARLA and Ian Mitchell FNAEA, together they decided to set up Plymouth Homes Lettings. 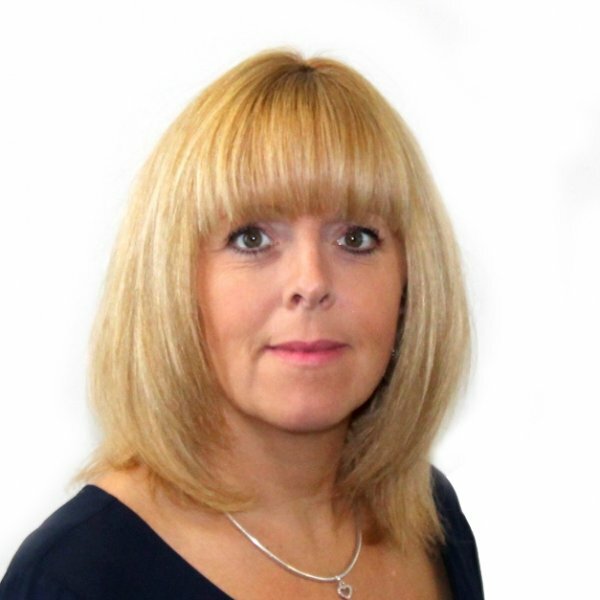 Jacqui, is a long-time landlord with husband Graham, she also has in excess of 20 years experience in the property market, along with many years experience in running a successful lettings company. 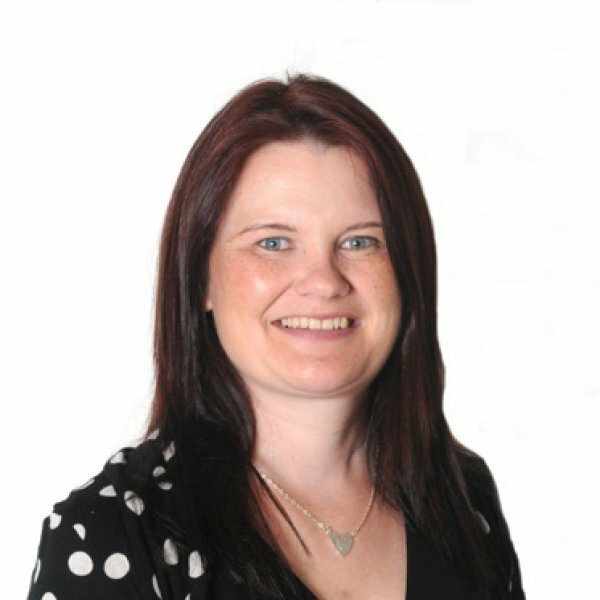 Part of Jacqui's dedication to improve the Private Sector is supported in her 10 plus years, active role as a member of Plymouth City Councils' Private Rented Sector Forum, where she also chaired the Forum for 2 consecutive years. 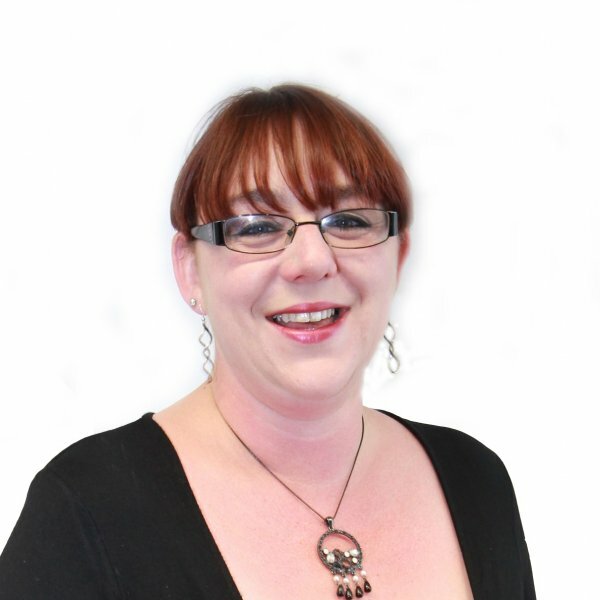 Most recently Jacqui is proud to have been invited to consult with Plymouth City Council Charter to support policies and the education of both landlords and tenants. Plymouth Homes Lettings has been created with both the landlords and tenants best interest at heart. Together Ian and Jacqui have in excess of 40 years experience and continue to build a highly successful lettings business by "doing the right thing" they are passionate about Plymouth, People and Property. Jacqui has lived in Plymouth for the past 30 years, originally born in Berlin, Germany, but grew up in Tavistock and Princetown. Jacqui Lives in Stoke with her husband Graham and two children Oliver and Dexter, not forgetting Taffy the whippet dog. Jacqui loves Plymouth with a passion, she enjoys the countryside, walking, horses and is proud to be living in Britain's Ocean City. 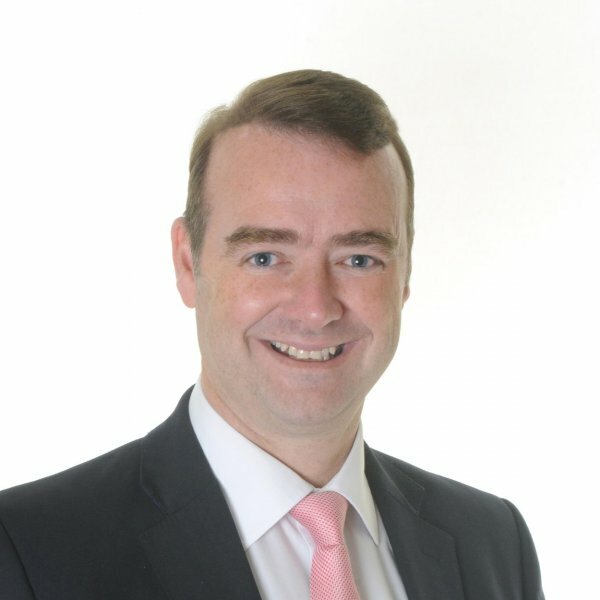 Clive has seventeen years experience and superb knowledge across all areas of estate agency, specialising in the valuation and initial marketing of properties. 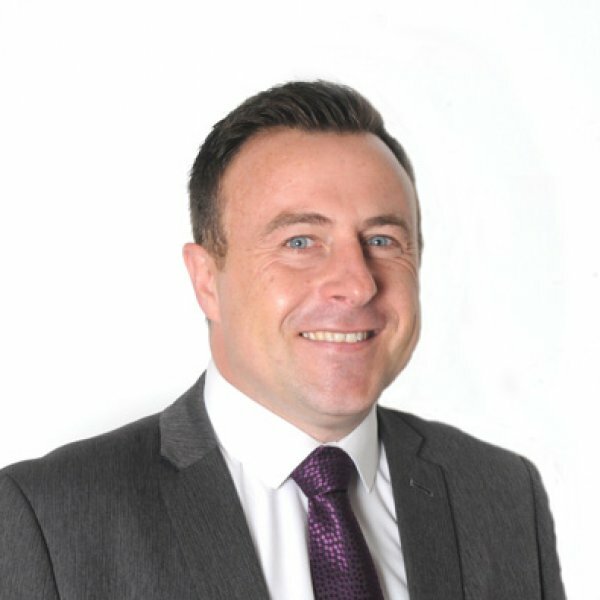 Stuart boasts a varied and successful estate agency career working in Plymouth for the past twenty years. 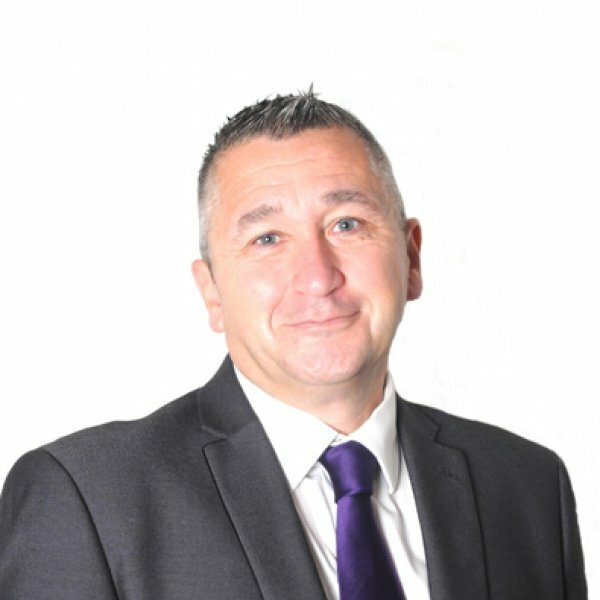 Stuart specialises in the valuation and marketing of properties. 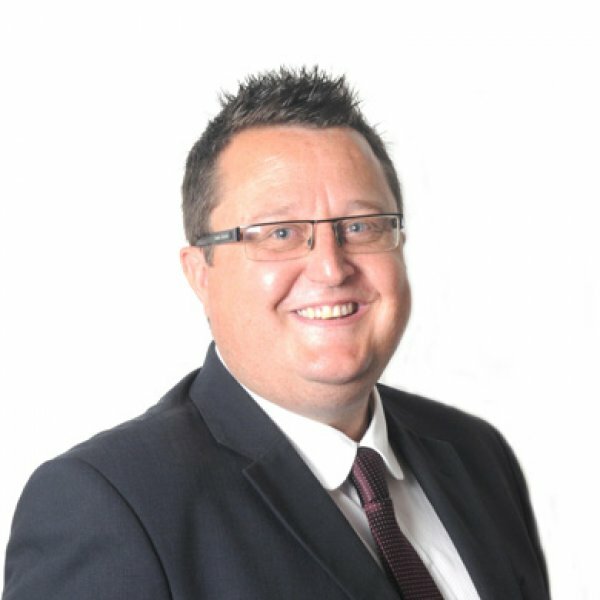 Rob has worked in the property sector for sixteen years and is experienced in all aspects of agency, specialising in helping buyers find their next home. 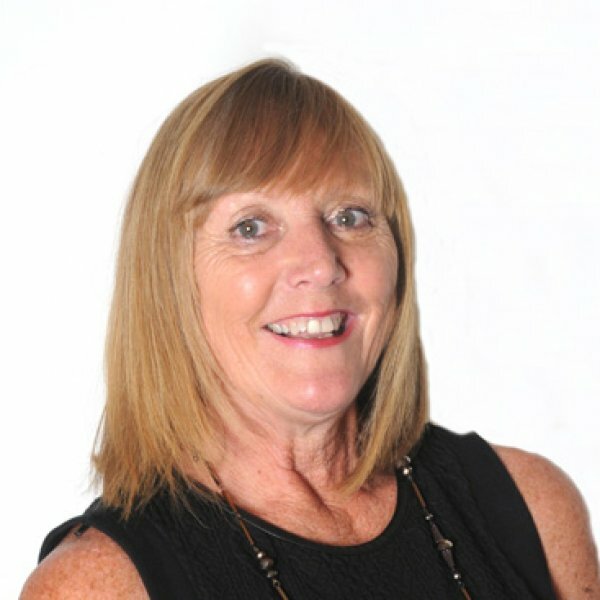 Jan first joined Plymouth Homes twelve years ago and uses her vast experience to help clients find their perfect home and keeping sellers informed of their sale. 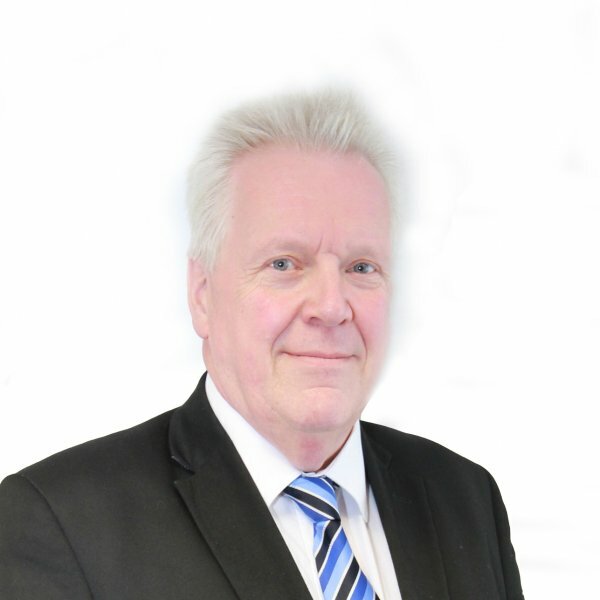 Steven has over twenty four years agency experience and his enviable knowledge- able base helps sellers and buyers with all aspects of moving home. 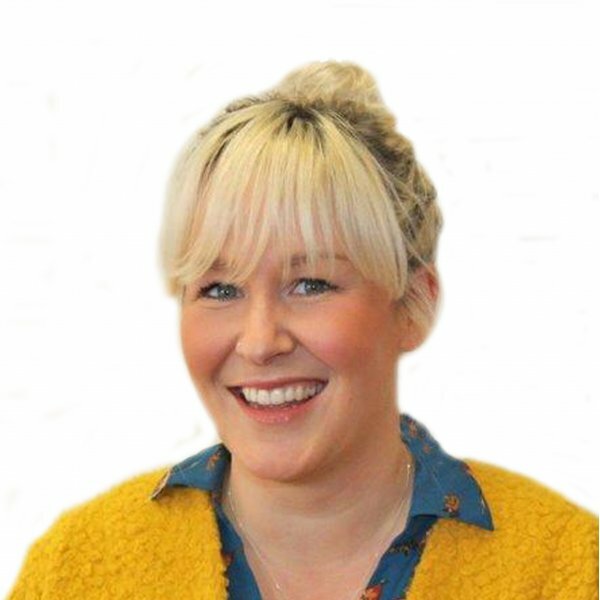 Emma's caring nature and love of property is invaluable to purchasers when she accompanies viewings and provides feedback for the seller. 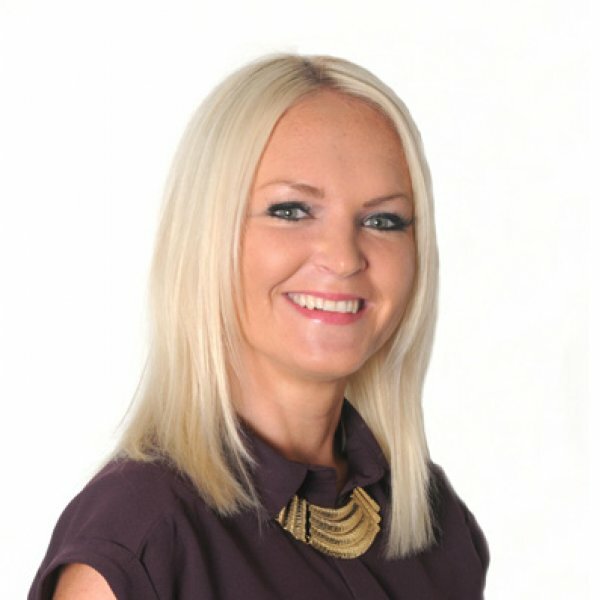 Louise joined Plymouth Homes in 2007 and enjoys accompanying prospective buyers to properties and maintaining our extensive mailing lists. Richard (aka The Silver Fox!) comes from an Engineering background which is perfect as his methodical mind makes sure that everything is in order with regard to maintenance issues and tenancy agreements. 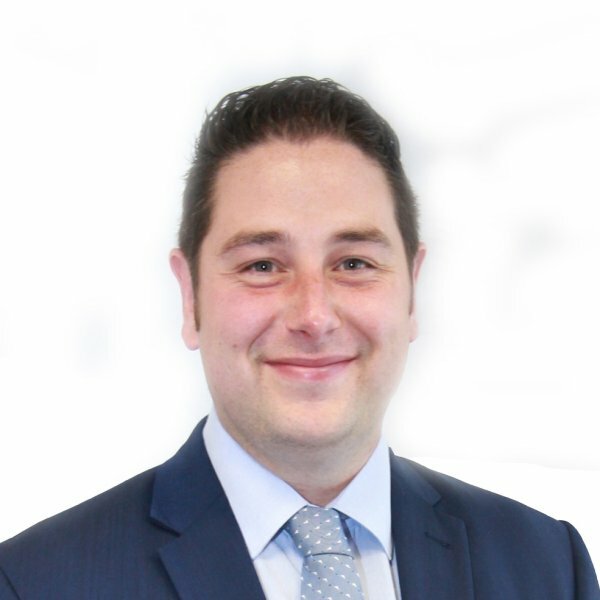 Matthew has a wealth of experience in all matters related to property, he is a landlord himself and is perfectly suited to this fun and demanding role. 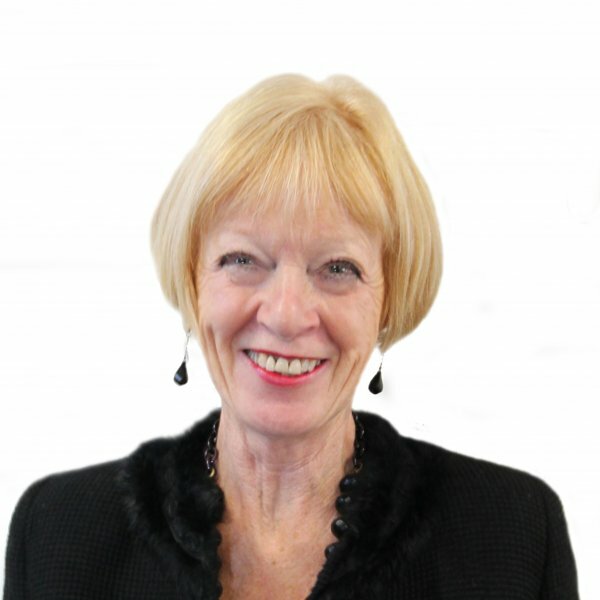 Accompanying clients to view our varied range of properties allows Liz to fully utilise her skill base, gathered over thirteen years in both the UK and European markets. Kerensa has always worked in retail and during this time she obtained her accounting qualifications. Kerensa makes sure that all of our landlords are paid on time and deals with all other accounting related tasks. 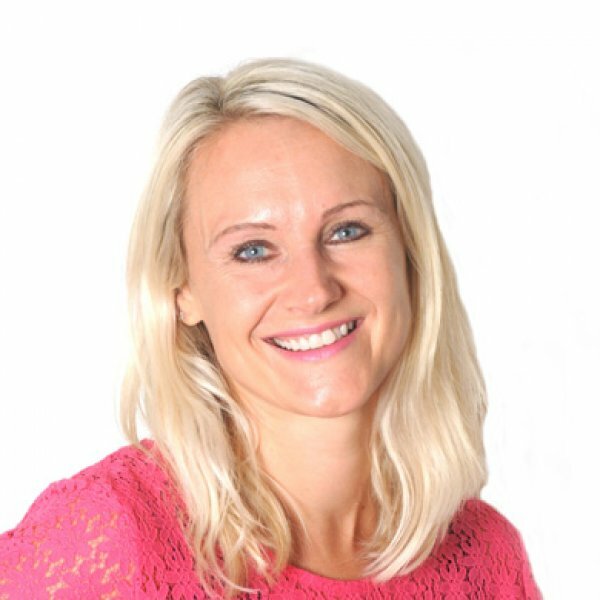 Laura conducts viewings of the properties we offer for sale and keeps clients up to date with feedback from all the viewings that she has accompanied. 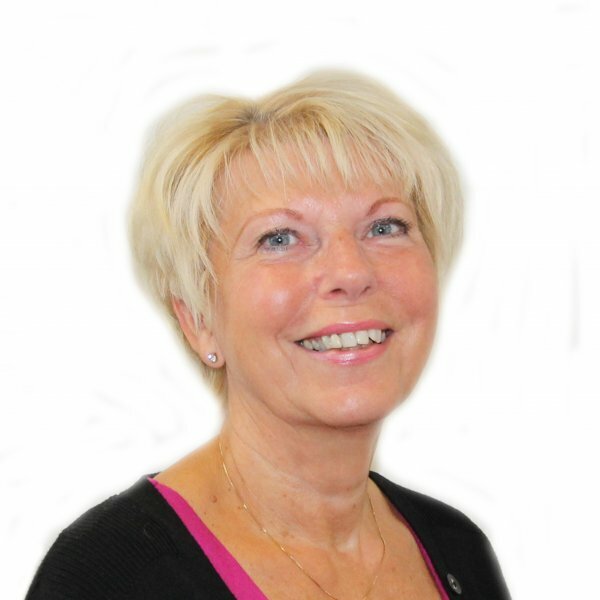 Lisa is responsible for the administration tasks within the office, including updating all our websites and ensuring sales particulars are attractively presented. 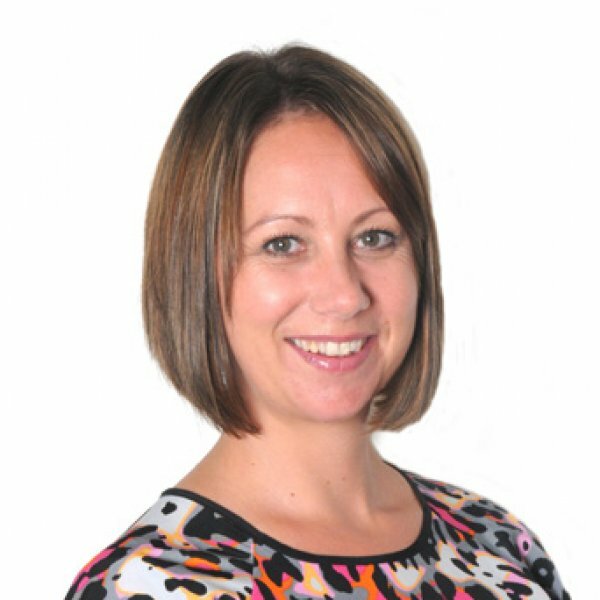 Laura works in both the sale and administration sides of the business, helping clients find their ideal home, preparing sales particulars and updating websites. 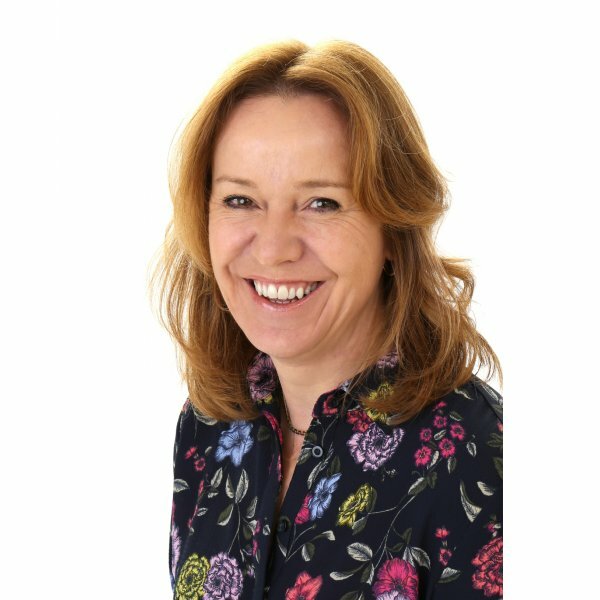 Andrea uses her local knowledge and own experiences of moving home to give excellent advice to clients when conducting viewings of the properties we offer for sale. 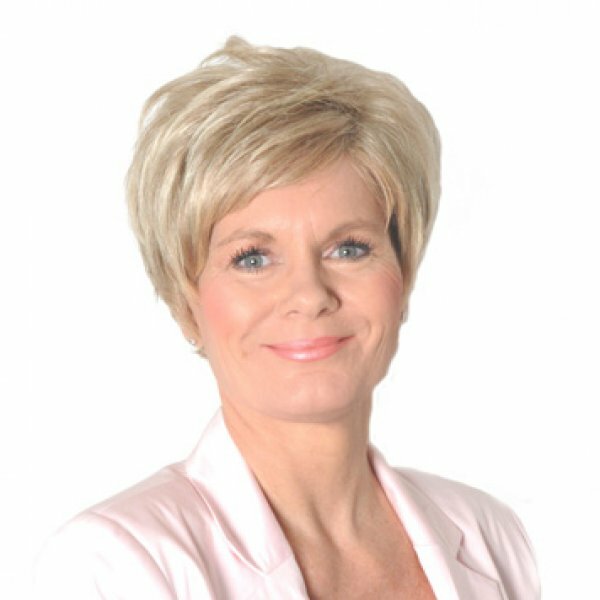 Debbie has a gentle manner and caring nature as she accompanies clients around properties, ensuring they find just the right property as their next family home. Naomi loves to renovate properties and she uses her own experiences to help clients see a property’s potential when conducting viewings.